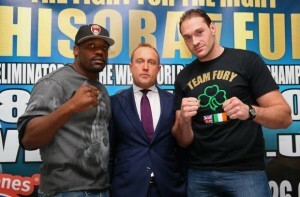 Can Fury Beat Chisora for a Second Time? 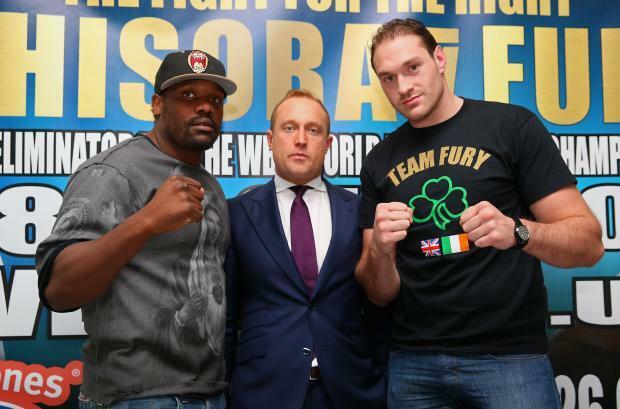 Tyson Fury and Dereck Chisora will go toe to toe in a heavyweight bout on Saturday 26th July at the Phones 4u Arena in Manchester. This will be the second occasion on which the two fighters have met following their match in the summer of 2011. 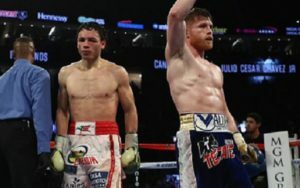 Following twelve rounds of gruelling action, Tyson Fury was victorious by a unanimous decision and the Irish brawler has remained unbeaten in seven bouts since then. While he’s yet to receive the big money fight he craves, Fury has kept up his record of beating anyone put in front of him and this rematch with Chisora is scheduled to be a WBO world heavyweight title Eliminator. Chisora will argue that he wasn’t at his best during their first battle and he is in much better shape this time around. There is no doubt about Dereck Chisora’s ability as a boxer and his display against Vitali Klitschko when losing on points was particularly impressive. Now that Chisora is taking his preparation a lot more seriously, he may well be able to give Tyson Fury a tougher test. Betfair go 1/2 about Fury being able to get the better of Chisora once again while you can have 2/1 with the same firm for Del Boy to turn the form of their previous encounter around. The draw is on offer at 21/1. The betting turnover on this fight is sure to be lively, with plenty of strong opinions around concerning these two heavyweights. Some boxing punters will be happy to take the odds on quote about Fury, feeling that he will be able to maintain that unbeaten record against an opponent he has already dispatched. Conversely, there is a strong argument to be made that Chisora is a more capable boxer than he showed in that bout at Wembley Arena three years ago and can put up a much stronger performance this time around. 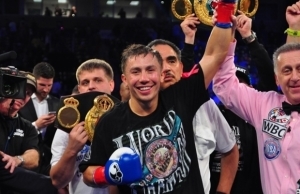 The winner of this match looks set to get a shot at Wladimir Klitschko and his WBO Heavyweight Title. While Dereck Chisora has already faced Wladimir’s older brother Vitali Klitschko as well as David Haye, Tyson Fury is yet to take on an opponent of that magnitude. 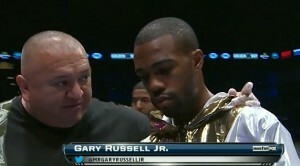 It will be interesting to see if the available title shot will increase the pressure on Fury in this match. 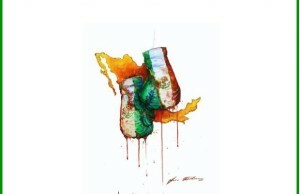 The 6 ft 9 in Irish Traveller has knocked out 16 of his 22 opponents thus far but was unable to do the same to Chisora. Other than David Haye, no fighter has been able to beat Chisora by knockout and Fury might have to settle for another points decision if he wants to win this eliminator. The most important thing for both men is to stick to their game plans and not get dragged into a brawl. Fury and Chisora both have hot tempers and the result of the fight will likely come down to which of them can maintain their composure the best under the intense pressure. I have a fancy for the underdog here and feel that Del Boy can cause an upset and end Fury’s ambition of getting his showdown with a Klitschko.